 Is there an application for THInC? There is short questionnaire that asks about your skills and experience to assure there will be a diverse group of passionate THInCers. We also ask about any health care technology issues you have experienced to make sure we have a wealth of problems for you to solve. You should not worry about acceptance though, as long as you show your interest in THInC!